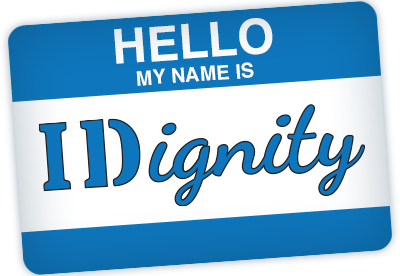 Thank you for your interest in volunteering with IDignity Volusia as we strive to restore dignity and hope by providing identification! You will receive an automated email confirmation upon registration and a reminder email will be sent the week of the event with additional details including parking information. For information about what happens at an event, click here.